To be the next Iditarod Teacher on the Trail! As my time starts to wind down, I want to take a minute to encourage anyone and everyone who has ever thought about applying to be the Teacher on the Trail to go for it! It honestly has beenthe most rewarding professional experience of my life. Going through the application process really made me analyze my teaching and think about the reasons behind why I do what I do in my classroom. Being chosen as a finalist was amazing. Being able to get behind the scenes of the race and experience it as a volunteer and insider made my teaching of the race so much richer. To actually be chosen as the 2014 Teacher on the Trail was unbelievable. To experience the race from as close as you can get without being on a sled was something you actually have to do to truly appreciate it. My teaching and my life will never be the same again. The friendships I’ve made, the self-confidence I’ve found, and the experiences I have had will never be forgotten. 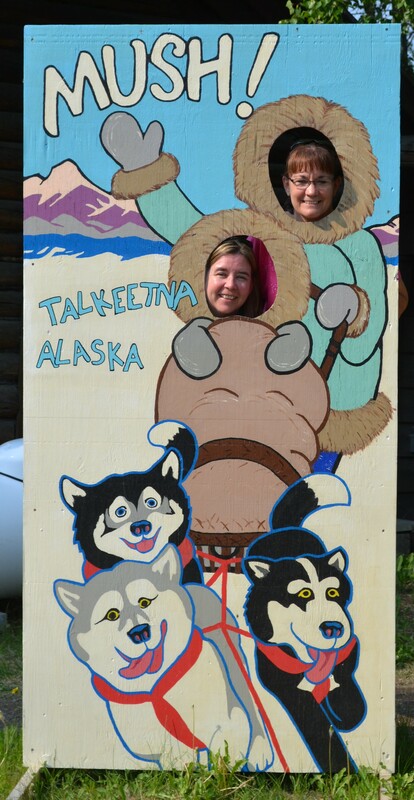 And you could be the 2016 Iditarod Teacher on the Trail! You could be getting the next Iditarod Teacher on the Trail Coat. You could be hanging out with the Junior Iditarod racers on their half-way lay over. You could be riding in a sled at the Ceremonial Start. You could be watching the teams arrive and depart in Takotna or Unalakleet or White Mountain or anywhere in between. You could be standing under the Burled Arch and welcoming them to Nome. I’m currently in the Millennium Hotel in downtown Anchorage. The Millennium serves as the Race Headquarters during race time! 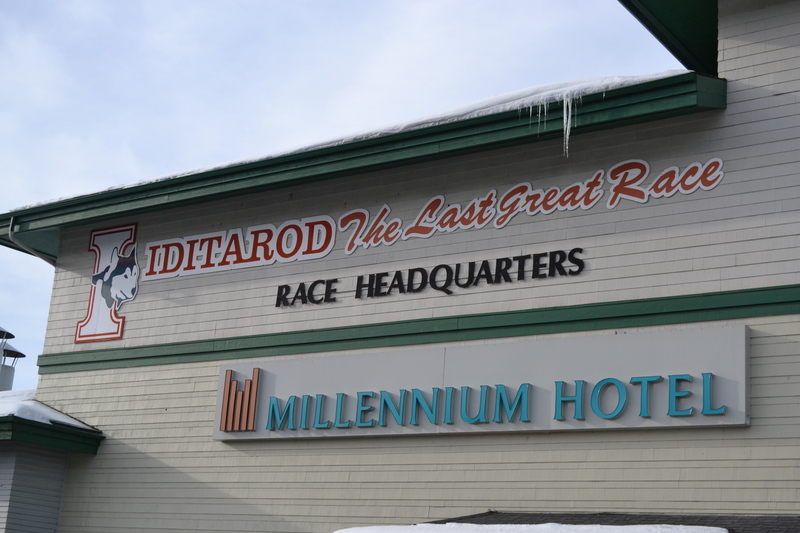 Things are starting to get busy here as hotel rooms are transformed into offices and work spaces for all race staff members and volunteers who will be working hard for the 2014 Iditarod. There will be offices for communications, dropped dogs, phone rooms, Iditarod Air Force, volunteers, and more. Everything that you can think of will be done right out of this hotel! It’s pretty amazing to watch the transformation happen! The big news today is that the race is going to stay its regular course! The Ceremonial Start will happen in Anchorage, the Re-Start in Willow, and we’ll follow the Northern Route as normal! I know a lot of teachers are giving a sigh of relief that they don’t need to redo maps and charts! Volunteers and fans are glad they don’t need to change their travel plans! My weather app says we may get snow on Wednesday and Saturday, so cross your fingers that works out! Tales from the Trail: The Weather Strikes Again! Yesterday, while I was on my layover in Salt Lake City, I got an email from Lacey Hart, Race Marshall for the Junior Iditarod. The Junior Iditarod will be moving due to lack of snow! The start and finish will be at Martin Buser’s Kennel in Big Lake. From what Lacey has said, making the decision was a fully thought out process that involved her and other race officials snow machining along the trail to checkout conditions. While part of the trail was useable, part of it definitely was not safe. Lacey seems very confident that the new trail will be challenging, but definitely doable! She points out that the Junior Iditarod is an Iditarod qualifier, so it should be a little challenging! The plan is to start at Martin Buser’s kennel and follow the river to Yentna and then return to the kennel the next morning. The race is usually 150-160 miles and this year it will be closer to 130-140 miles. 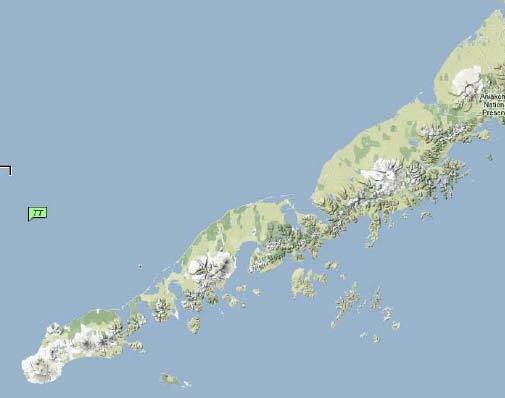 We will find out tomorrow afternoon if the Iditarod start will move to Fairbanks…. One of the things I’m looking forward to in Alaska is the Winter Conference for Educators. It’s an amazing opportunity to be surrounded by all things Iditarod for a full week! It’s always rewarding to be surrounded by educators who value the same things you do! 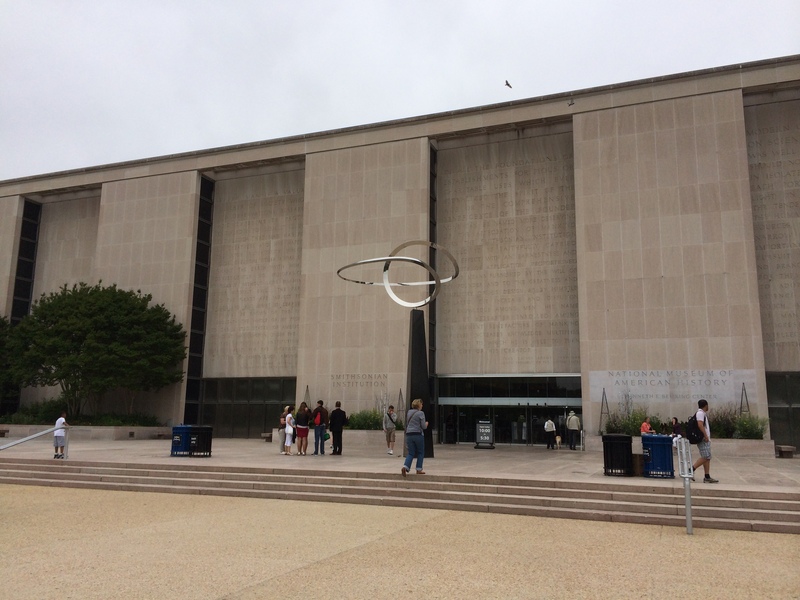 In addition to the many presentations by and for educators, the conference always features amazing field trips! There’s a chance to be at Iditarod Headquarters while the mushers bring their dogs in for vet checks, attend the pre-race banquet where the mushers draw their starting order, and visit Jon Van Zyle’s studio and kennel. Not to mention, you are in the right place to extend your day and be front and center for the Ceremonial Start! For all of you who are coming for the conference this year, I’m anxious to meet you! Here’s my top ten list of things you should know! 10. Bring some Sharpies for autographs. Bring several. Carry them everywhere. 9. Camera batteries can freeze when you are outside at the start. Two years ago at the restart I got pictures of every single musher – except the last one. The batteries froze. Bring a spare and store it on an inside pocket. 8. There is a post office in the mall on Third Avenue. You will quickly fall in love with flat rate postage boxes for shipping stuff home. 7. Pick up the Anchorage Daily News every day you are there. There is always some type of Iditarod article being published. They quickly become the reading material of choice my room! 6. Drop bags are usually available at the shop at the Headquarters. They make awesome objects to collect autographs on. 5. So do the Race Guides. Get two. One to write in and one to keep perfect. Carry them with you always. 4. If you are staying for the Ceremonial Start, make sure that at some point you follow Fourth Avenue down to the big bend. You can get some awesome shots as the mushers make the turn. Sometimes you even get to see spills! 3. Try a reindeer hot dog! They are yummy and your students will be impressed with your daring! 2. Bring an empty suitcase… you are going to need it to get home! 1. Soak up every minute of your experience! The starting line of the Last Great Race is an amazing place to be! !